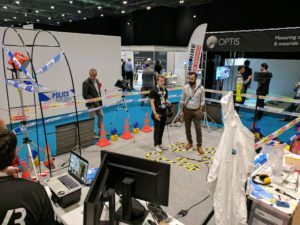 VR & AR World was great! 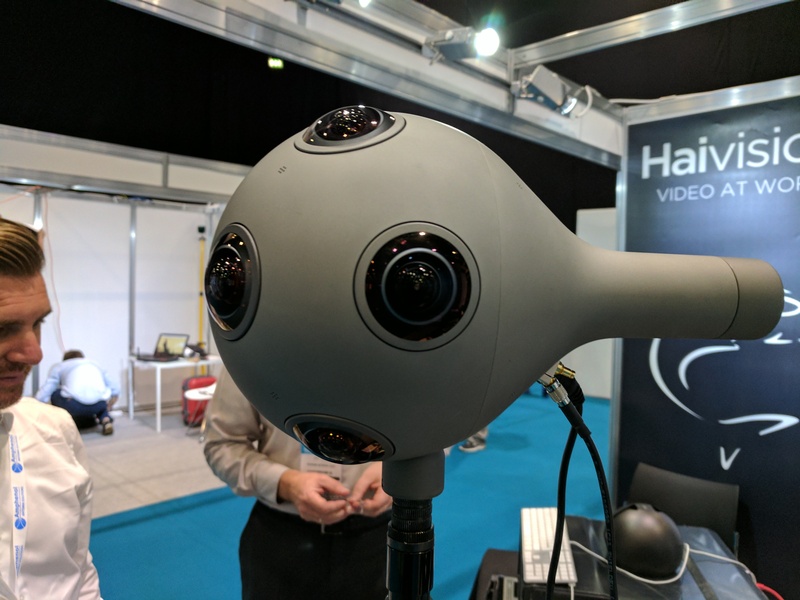 One of 219’s current projects, with a “bleeding” edge client, relies heavily on the use of VR to accelerate their product development cycle and ensure an excellent user experience. 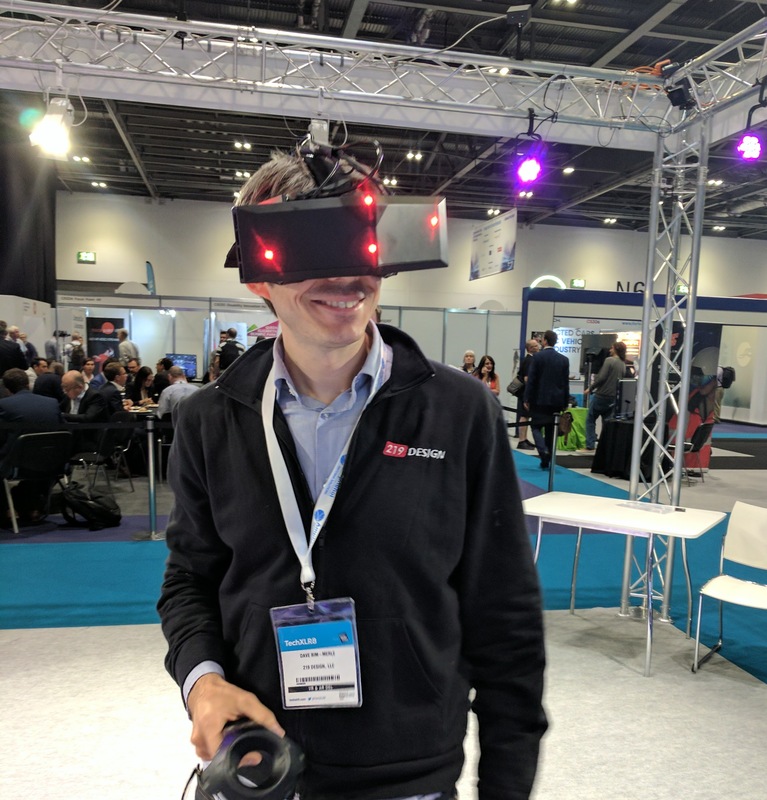 When I found out about the VR & AR World conference – part of London Tech Week – I jumped at the chance to learn the latest and greatest. I left with two major takeaways. First, the hardware and software for VR & AR continues to improve which, in turn, improves the user experience. 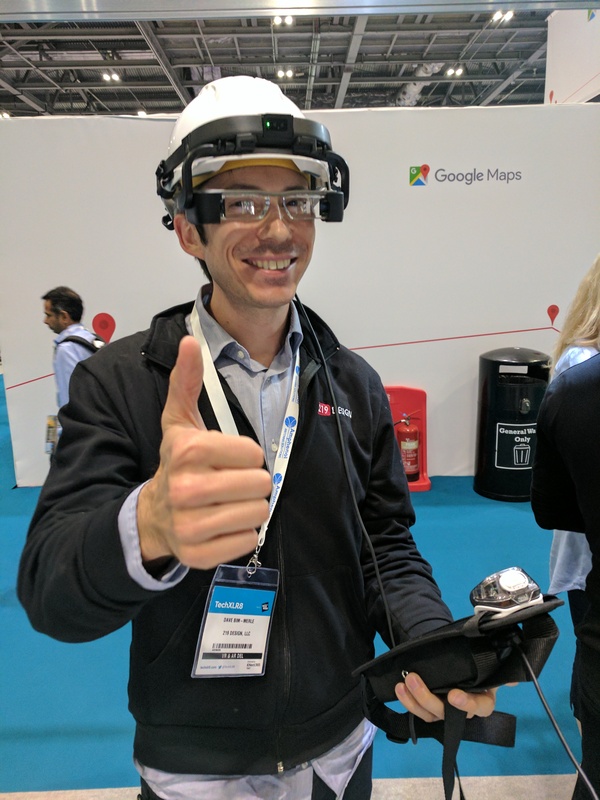 Second, many major enterprises (not just bleeding edge companies) are reaping benefits from AR & VR right now. The most exciting tech that I got to demo was the StarVR headset. 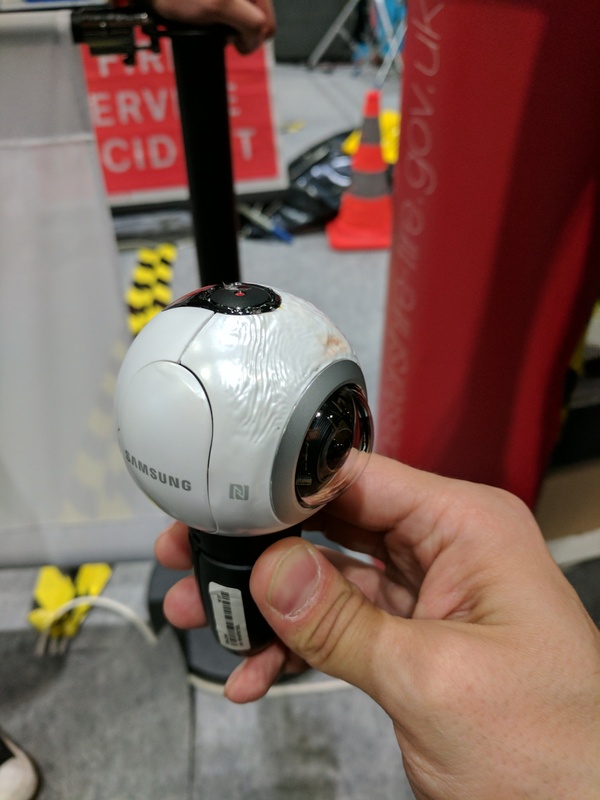 It boasts 210° x 130° field of view and no screen door effect. 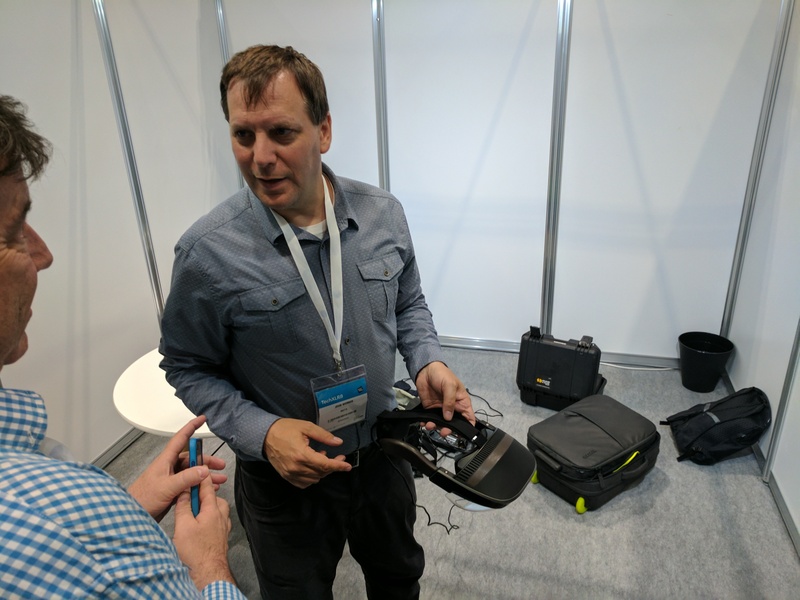 I got to use the headset with a luxury car salesroom demo from ZeroLight that was jaw dropping in its quality. 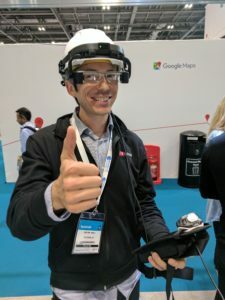 Other tech that was neat included the Meta 2 AR headset (can’t wait to receive our preorder! ), the live streaming services from Haivision and Focal Point, and the line of Moverio displays from Epson. 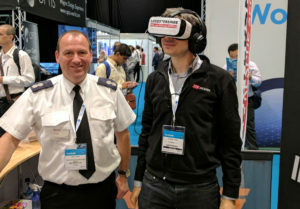 The demos from the Leicestershire Fire and Rescue Service, VF4360, and Rivr were great reminders about how VR can make you feel like you are really there and can evoke a real emotional response. I sat in a room that was quickly engulfed in flames and smoke, I rode passenger in a car crash and saw the grisly aftermath (I noped out of that one), and I explored crime scenes looking for clues. 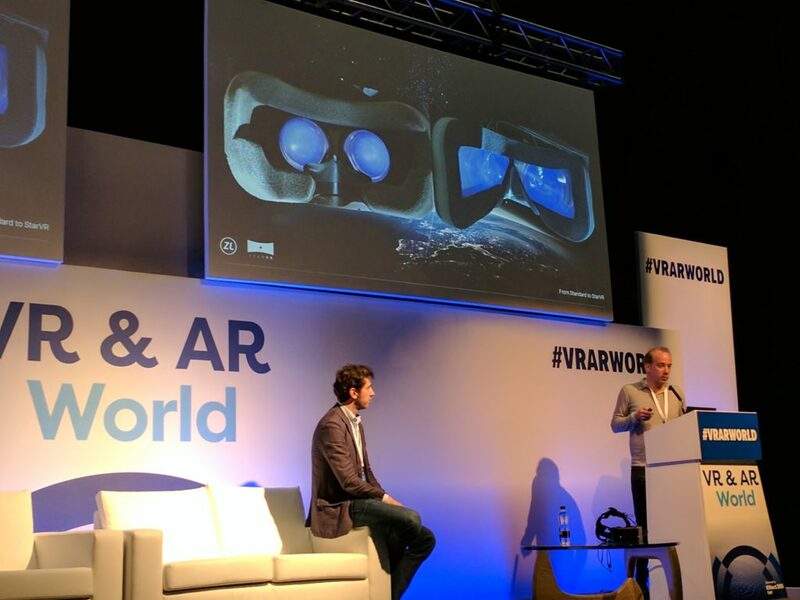 The speakers at VR & AR World were the highlight of the day for me. 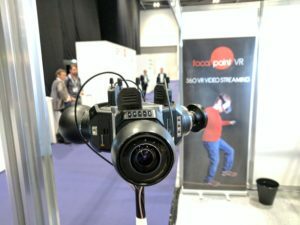 They talked about how their organizations have been using virtual and augmented reality for long enough for them to realize real business benefits. 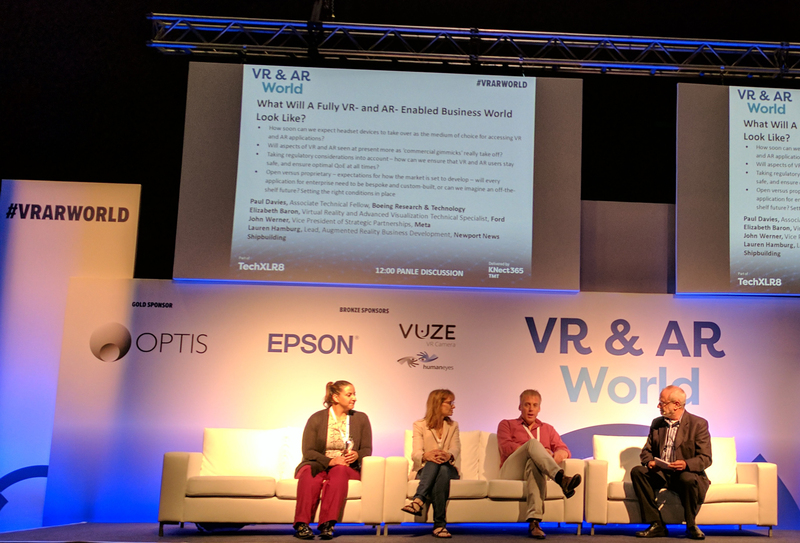 Speakers from Ford, Jaguar, Newport News Shipbuilding, and others talked about how VR and AR enable them to design products (and navy ships!) better and quicker, to reduce cost, and to increase efficiencies. 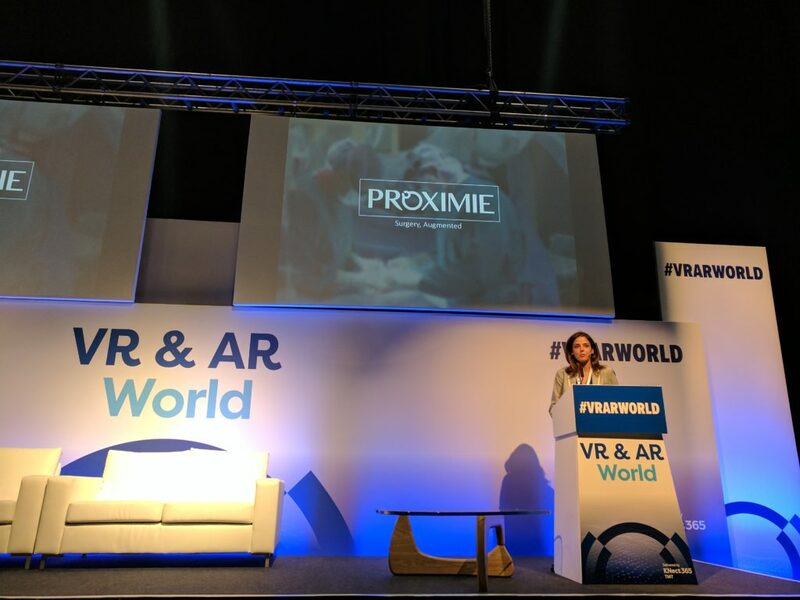 Dr. Nadine Hachach Haram from Proximie talked about how their AR, that runs on standard tablets, is improving surgical results and saving lives. I walked out of VR & AR World completely thrilled. I see the benefits firsthand on the (confidential) project we are working on, but it was so exciting to hear that industry-wide benefits are no longer in the future, they are today. I’m especially excited about continuing to adopt and adapt VR and AR so more of 219’s clients can fully benefit from the technology!